A luxuriant, protective and moisturizing, hemp body cream, supercharged with the powerful antioxidant CBD, and a host of 100% natural, organic, food grade ingredients. The ultra moisturizing and nourishing combination of shea butter, cocoa butter, coconut oil and hemp seed oil will leave your skin silky smooth and soft, while replenishing any moisture lost through everyday wear and tear. 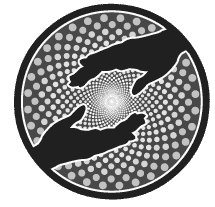 Would you rather buy direct from Endoca? Protects your whole body against the damage caused by free radicals. 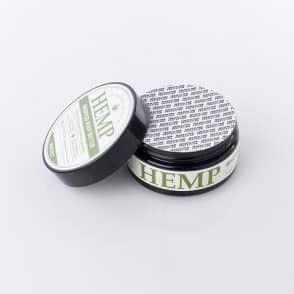 Useful in treating seborrheic dermatitis and mild dermatitis. If you are tired of itchy, red skin, this is definitely a very good solution. Rich in antioxidants like CBD (Cannabidiol), Vitamin C and E, Hemp Whipped Body Butter protects against environmental damage, making it an ideal barrier cream. Made 100% of natural and organic, food grade ingredients. 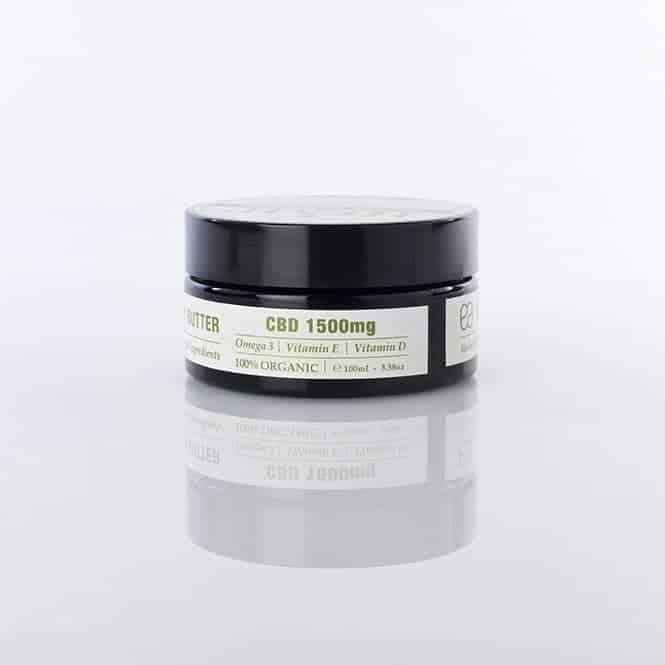 CBD administered topically is absorbed directly through the skin. 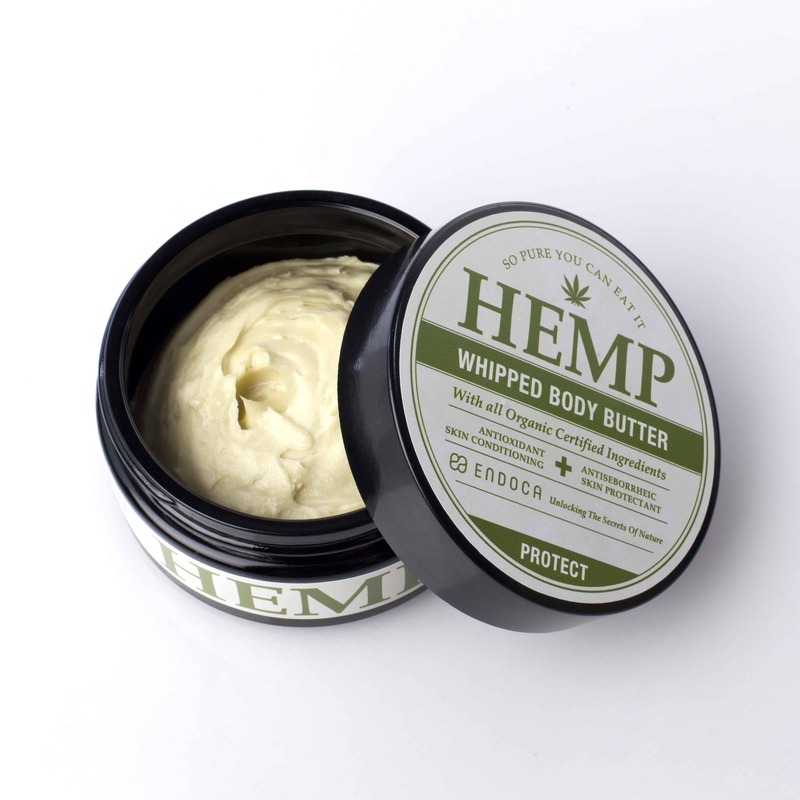 Don’t worry about using a precise amount of Hemp Body Butter on your skin. Play it by ear, since your body may need more or less than the next person. Just keep in mind that a little goes a long way. There’s no negative side to using more, so feel free to experiment to find the perfect amount for your skin’s unique needs. 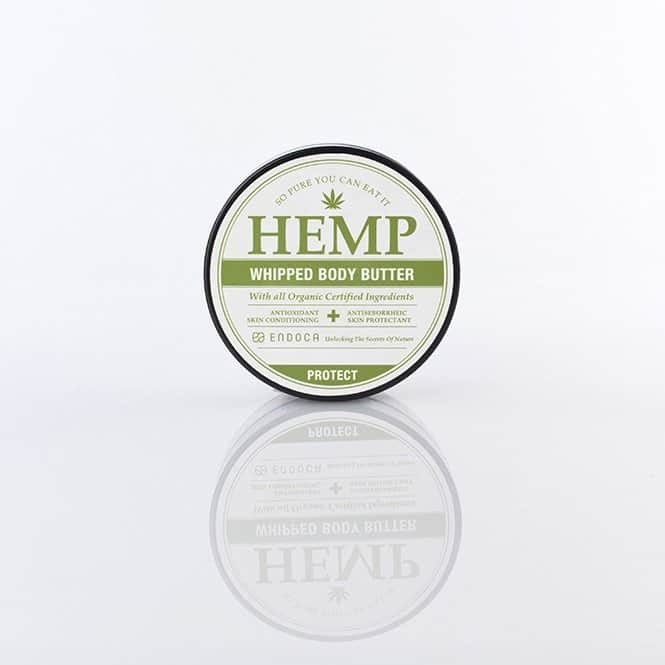 With clean hands, apply the Endoca Hemp Body Butter to a clean area of skin. Many find this easiest to do right after a shower or bath. 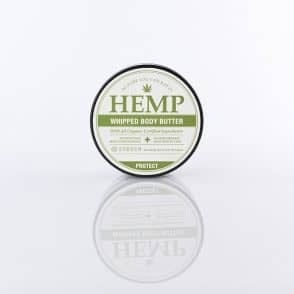 Massage into your skin until satisfied; then go about your day as the salve absorbs into your skin and does its job!